Let’s face it, most people today have experienced getting into different diet plans. And whether these plans are for weight loss purposes or for a lifestyle change, people fail to succeed – most of the time. 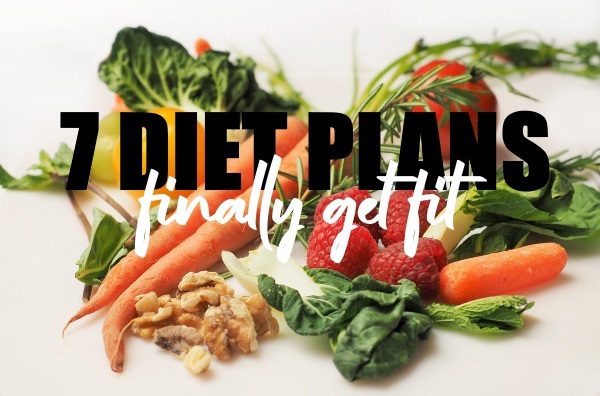 Apparently, diet plans are designed carefully to help an individual achieve their most fit state. But to simply learn and follow it from time to time will not definitely help you achieve the goals. You will certainly need to have the proper mindset, consistency, and determination because, the truth is, getting fit is really challenging. Focusing on much healthier food consumption is actually one of the main things to regard when you really want to get healthy and fit. And this is because foods have a huge impact on your overall health condition. As what most people say – you are what you eat – and take it from them since what you invest inside your body will totally manifest on the outside. So, eating junk and loading lots of processed food will definitely manifest on your health. On the other hand, focusing on natural foods like vegetables and other plant-based types will benefit you inside and outside. Another thing that is very much essential when you really want to get fit is your dietary goals. What are your goals? Is it to lose weight? Is to live a much healthier lifestyle? Is it to tone your muscles? Or is it to prevent diseases? Whatever your goals are or whatever drives you into doing your diet, list them all. And if you are unsure of your goals, then set one! It is important to have goals when you are on a diet because these will be your guidelines or more like your own version of a patient guide. These will also set the tone of your diet. Plus, these will help you become more determined. Choosing protein and fat is much more recommendable than carbs. According to PhentermineClinics.net, loading yourself with carbs will only deliver you to different kinds of diseases. This is because carbs are simply sugar. And you do not want sugar in your diet. Aside from making you gain weight, it can cause a lot of illnesses too! But even so, try to still balance your protein and fat intake. They could be really helpful in your diet but too much of these may not be as good as you think. So, beware. Aside from vegetables, fruits are the next best thing to eat on a daily basis. They contain various kinds of nutrients and minerals that your body needs to function properly. And if you are looking to have a much fitter and healthier lifestyle, you must eat more fruits. 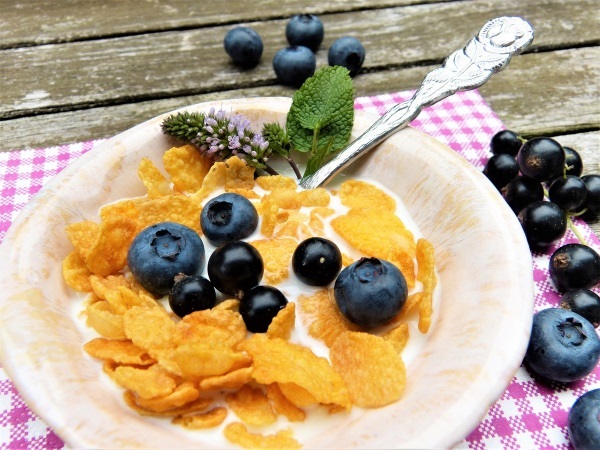 Instead of munching on some chips and processed foods, replace it with fruits for your breakfast and snacks. As much as possible, cut off the excess calories that you usually take on a daily basis. In actuality, there is only an ideal number of calories that your body requires every day. And just by simply following that number that is ideal for your height, weight, and body frame, you will definitely get fit in no time. Most people nowadays take water for granted. Little did they know that this is one of the healthiest things to consume on a daily basis. It contains no calories, no sugar, and no preservatives. In addition, it will help you cleanse your body. And keep in mind that cleansing is very beneficial to you since this will help you get rid of the toxins and bad bacteria. Hence, drink water as much as you can daily. Alcoholic drinks of any kind are no good for you. Aside from the calories and sugar that they have, they only bring toxins to your body, specifically, to your liver. If you cannot fully stop it as of the moment, try to decrease your alcohol intake first. Now, these 7 diet plans are tried and tested by specialists and experts. While they may all sound too cliché and simple, they will surely help you get fit and healthy inside and out.